A stunning trailing floral design featuring roses and birds. Shown here in the ivory and pale blue colourway. Other colourways available. Please request sample for true colour and texture match. 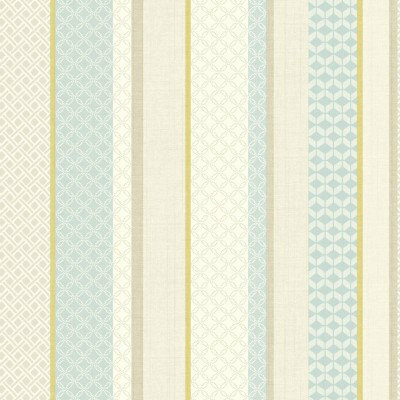 A fun and vibrant all over wallpaper featuring a striped design. Shown here in the pimento grass and denim colourway. Other colourways are available. Please request a sample for a true colour match. Free pattern match product. 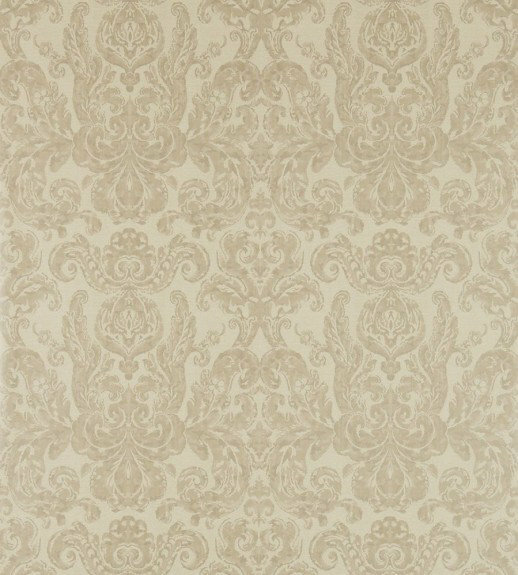 This classic Zoffany brocade damask design has been recreated for walls whilst still retaining its fabric heritage with the subtle textural detail. Wide width. Shown in the Taupe grey colourway other colours available. Please request sample for true colour and texture. 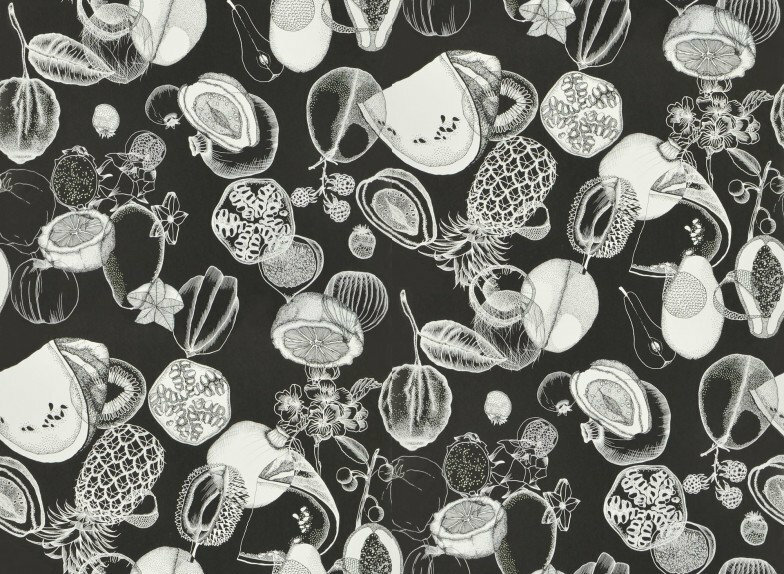 Black botanical sketches of exotic fruit in a tumbling profusion set against a colour wash background. Shown here in the bold black and white colourway. Please request sample for true colour match. 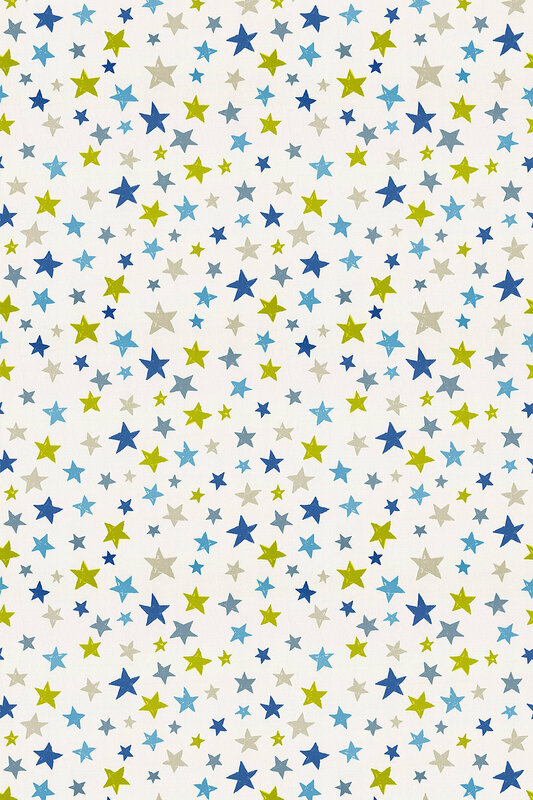 An all over fabric design featuring repeated motif's of hand draw effect stars. Shown here in the denim colourway. Other colourways are available. Please request a sample for a true colour and texture match. 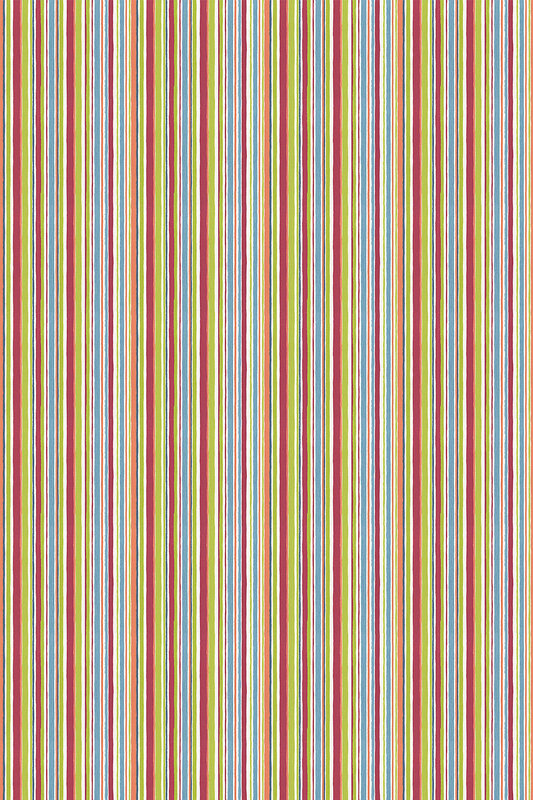 An all over fabrics design featuring a vibrant striped pattern. Shown here in the paintbox colourway. Other colourways are available. Please request a sample for a true colour and texture match. 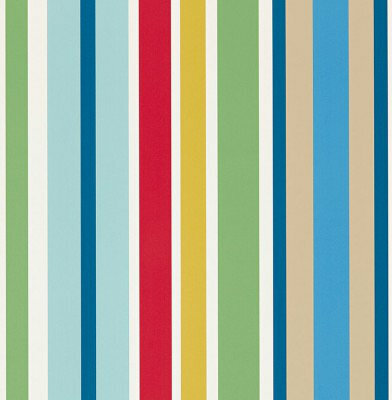 An all over wallpaper design featuring a striped pattern with decorative detailing. Shown here in the soft teal and green colourway. Other colourways are available. Please request a sample for a true colour match. 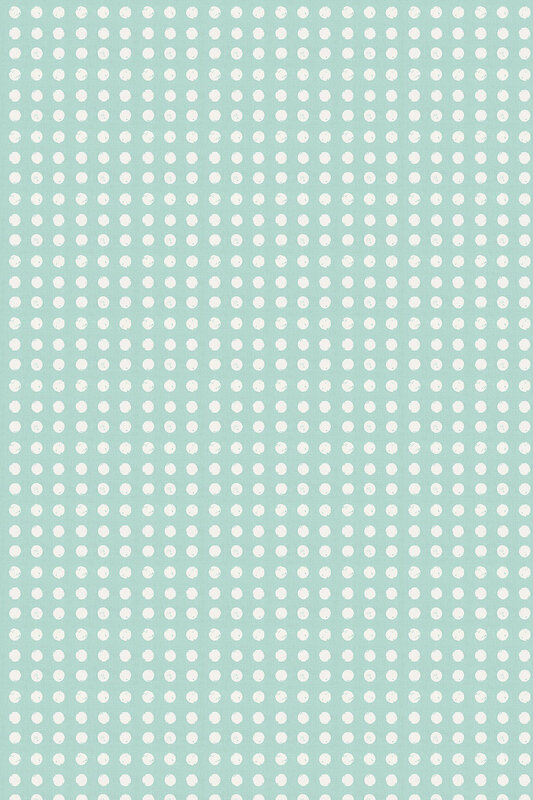 An all over fabric design featuring a repeated spotted pattern. Shown here in the aqua colourway. Other colourways are available. Please request a sample for a true colour and texture match. 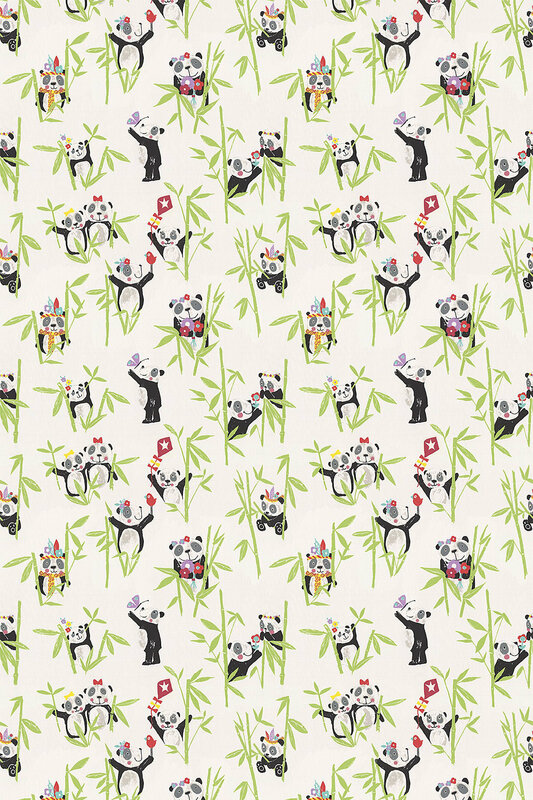 A cute all over fabric design featuring various motifs of Panda's hiding amongst bamboo. Shown here in the bamboo colourway. Other colourways are available. Please request a sample for a true colour and texture match. 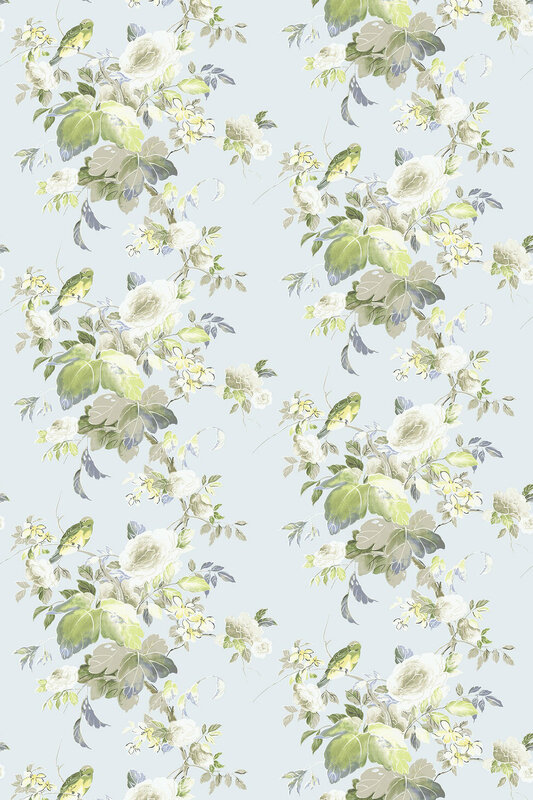 This entry was posted in New Products, Wallpaper. Bookmark the permalink.